Its summertime and a new season of sun protection awaits our hair. With the dust and pollution already creating havoc, hair care brands are bringing in new product ranges and the latest is from Garnier. 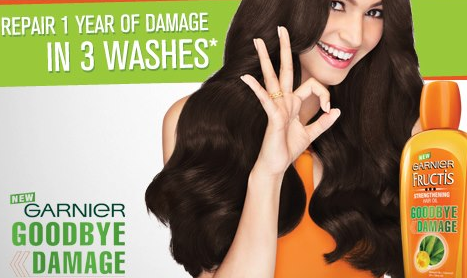 This summer Garnier Fructis India has launched the ‘GoodBye Damage’ range that consists of a shampoo, conditioner, hair oil and serum fortified with amla or the Indian gooseberry. The new range claims to repair a year of damage in 3 washes, leave hair 10 times stronger and with 4 times less split ends! Along with having a breakthrough formula, Garnier Fructis ‘GoodBye Damage’ range was also promoted through a creative approach on social media. In a campaign designed by the creative digital agency ‘Foxymoron’, fans were asked to ‘apologize’ to their hair for all the damage caused due to the sun, dust and pollution, before being eventually introduced to the new range. While fans wondered what this was all about, the page began asking fans to guess which colour represented ‘making it up’. In the successive updates that followed, the range of GoodBye Damage products was unveiled as a solution to ‘Make it up to your damaged hair’. Garnier then invited fans to upload something orange in keeping with the product colour, and a few lucky ones could win surprises. The new TVC was shared on the wall and ever since the Facebook page has been a riot of orange. 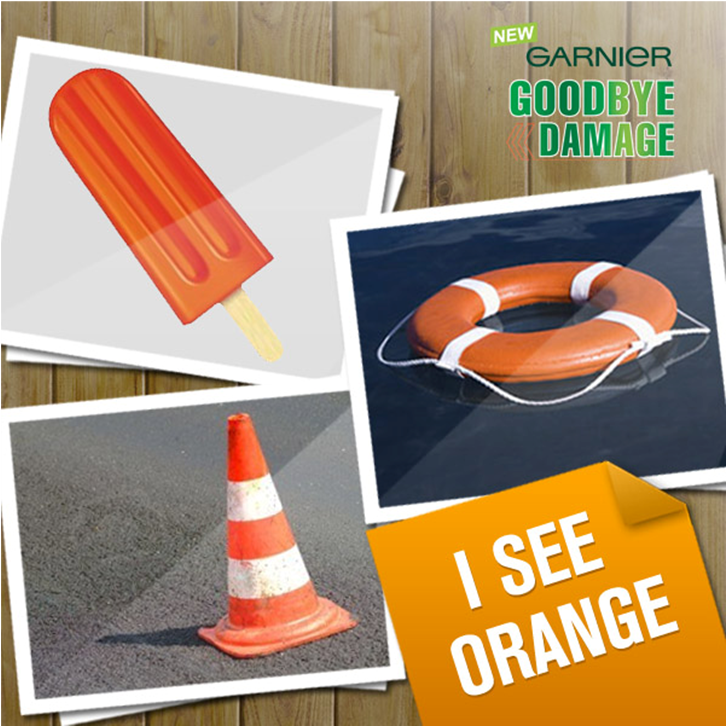 Along with pictures of each of the products in the GoodBye Damage range to the orange things uploaded by fans, the wall has been quite upbeat about bombarding fans with all things orange, including the new product range. At the same time, the brand carried out its promotions on Twitter too, but the premise of the campaign was different here. The Garnier Fructis Twitter page invited twitteraties to tweet about things they did not like and wished they would go away, using the hashtag #SayGoodByeTo. The most interesting tweets won gift hampers. The page has been following this up with more conversations closing in around the damage repair aspect of the product. Using the hashtag #GoodByeDamage, twitteraties were invited to tweet funny and interesting ways how they would make it up to their damaged hair. As far as I see this, the campaign has managed to convey the message of the product quite successfully, despite it being part of an already cluttered category. Amongst a plethora of hair care products where each is claiming to be the best, it is often difficult to create differentiation in the promotions. And, Garnier itself has a vast range of products in hair care. 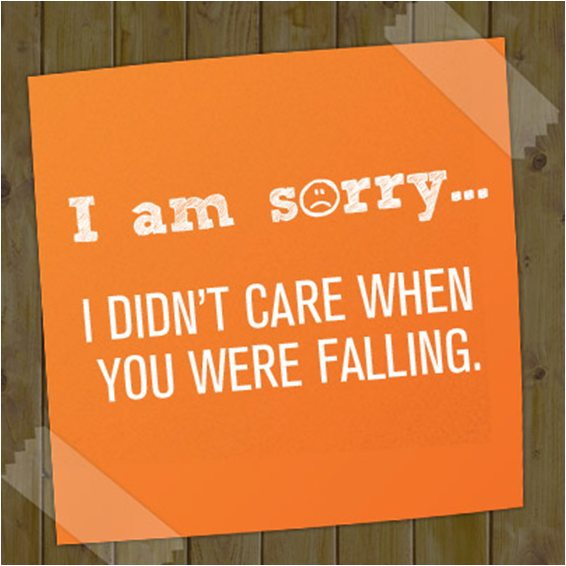 The concept of getting fans to apologise to their damaged hair highlights the product differentiation. To add to it, the product colour has also been leveraged to its advantage. Getting fans to upload all things orange, is a clever bait to enter their minds and stay there. I’m particularly delighted to see a brand do that instead of the regular message-pushing. The other feature that deserves a mention is the use of separate strategies for the Facebook and Twitter communities, while keeping the brand message uniform across both platforms. The behaviour and response of both platforms differ, hence the nature of communication also needs to differ. The Garnier Fructis ‘GoodBye Damage’ campaign has managed just that to create a simple yet an effective recall! What do you think about the campaign. Do let us know in the comments.